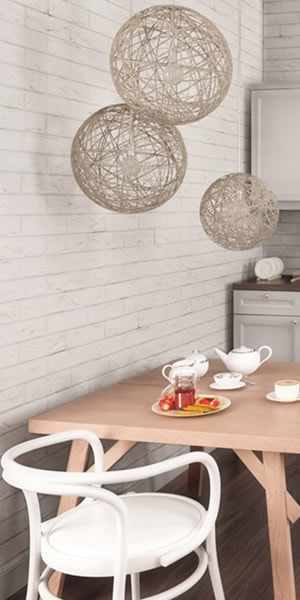 Decor Cladding is so quick and easy to fit. As you’ll see from our “How To Fit Cladding” video below, fitting your cladding is so much easier than tiling. 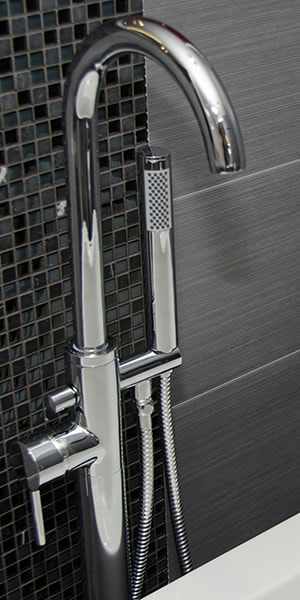 There’s no grouting or heavy duty ceramic cutting tools required. In fact, it’s even easier than wallpapering. If you (or someone you know) have basic DIY skills – it’s a doddle. All you need to do is cut the PVC panels to the height of your room, then slot each panel into the previous one, nailing, stapling or gluing as you go. Cladding can even be fitted over existing tiles or rough plaster. So, now you know how to fit cladding… what next? If you live in the North East, we have four showrooms where you can view the range, buy in store and arrange free local delivery (subject to order value). 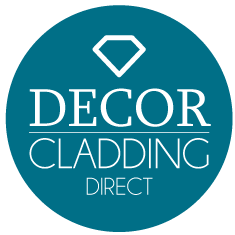 Find your nearest Decor Cladding Direct showroom.